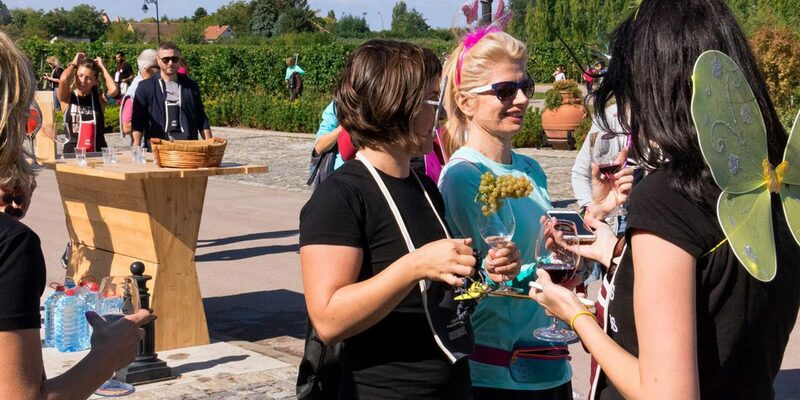 Enjoyment Run is intended for recreational runners, walkers, nature, wine and fun lovers. This run is fun, but also competitive, with liters of wine drunk being as important as kilometers run. 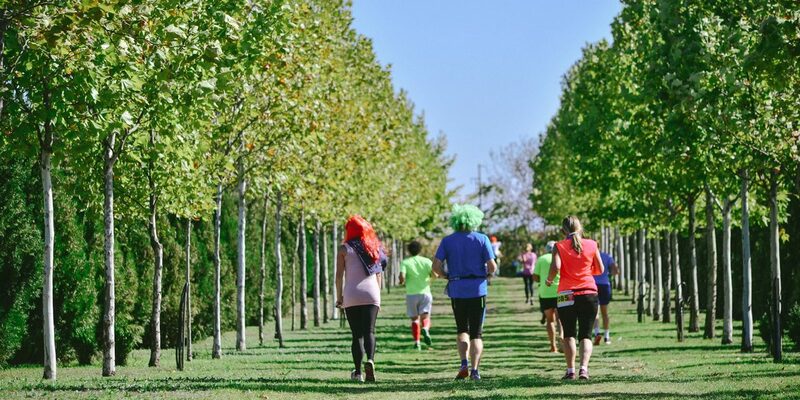 In addition to enjoyable slow run or walk through idyllic scenery, socializing across the course and sipping fine wine, one of the features of this run is the carnival spirit reflected in imaginative costumes of the participants. Participants with the most original and most imaginative costumes will receive special awards! 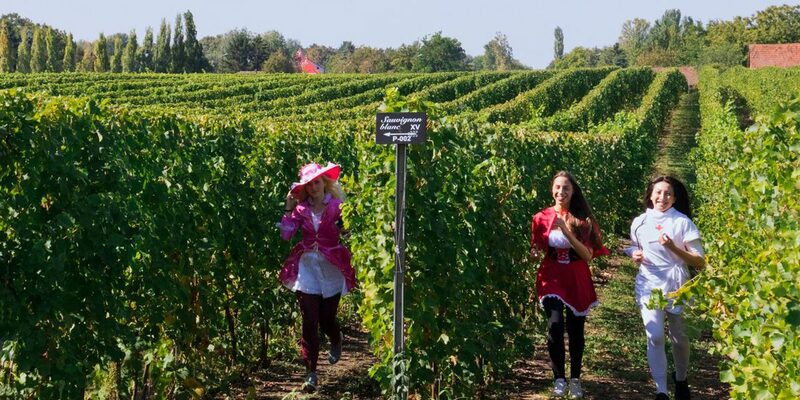 After the run, you will find many fun activities, wine tours, or you may continue tasting some of the finest wines in the Tasting Area. Just pick the start package and enjoy! 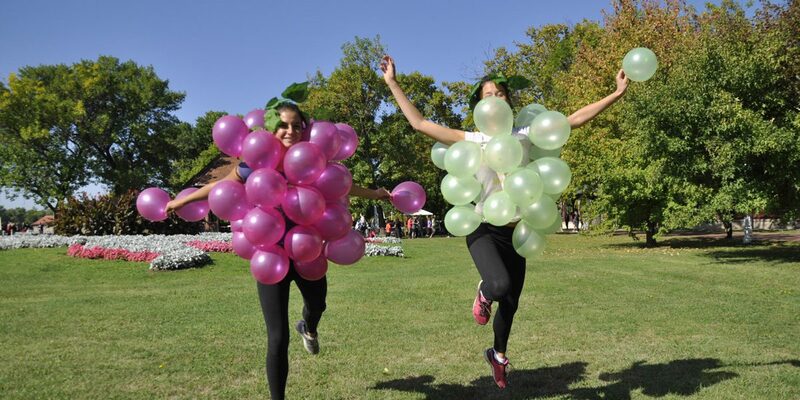 Enjoyment Run starts on Saturday, September 21 at the Grand Terrace. (coordinates: 46.098715, 19.758606). For online applications, click HERE.